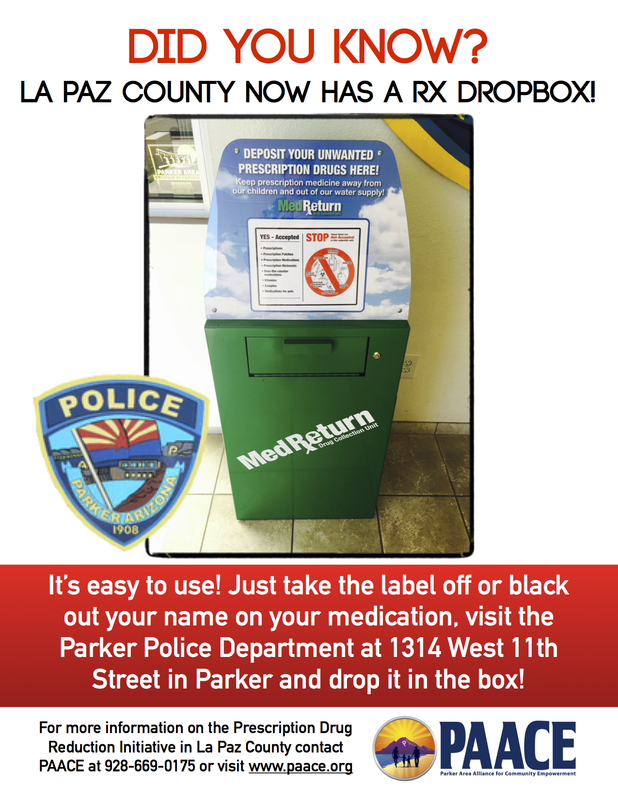 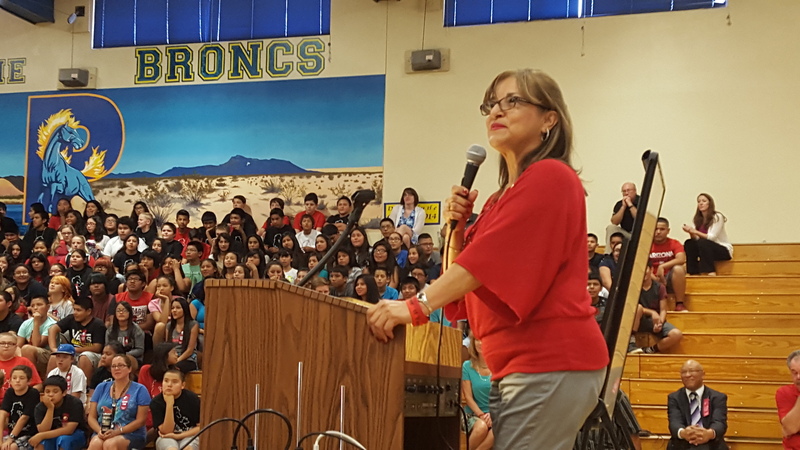 "Promoting A Drug Free, Violence Free Community"
Did you know that La Paz County has two locations where you can safely dispose of your prescription drugs? 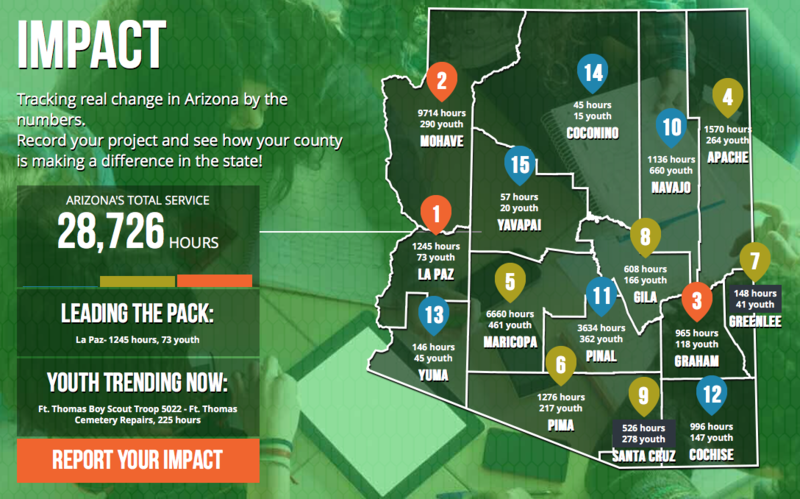 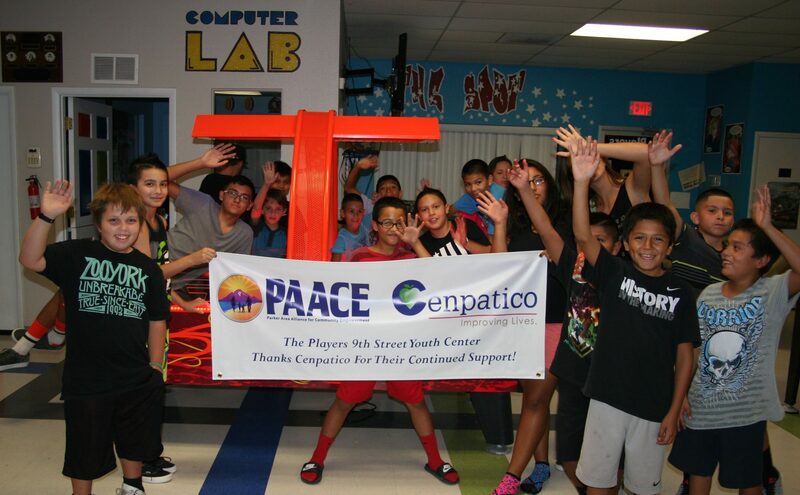 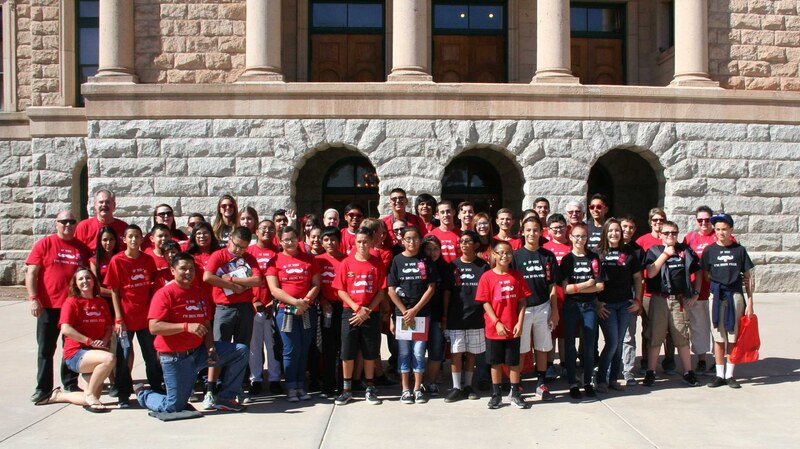 Click this link to track your youth volunteer hours in La Paz County! 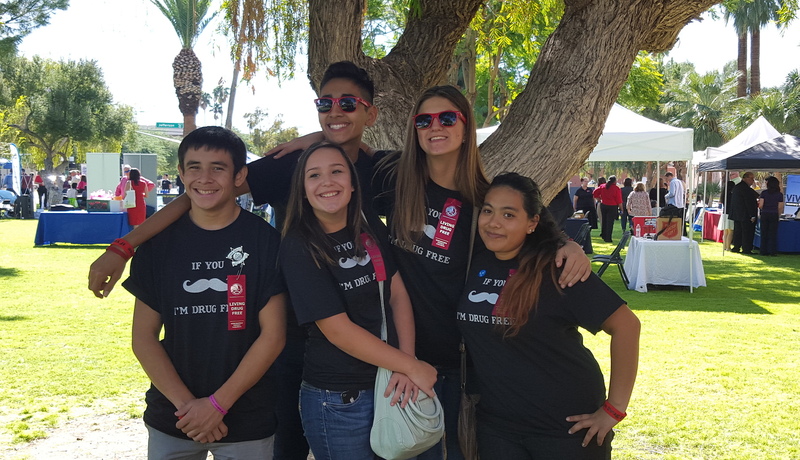 Remember: All volunteer hours must be between October 23, 2015 and January 23, 2016!